We will welcome hundreds of high school students plus their families and friends again this year as we host the TSSAA Blue Cross Bowl state championship football games. 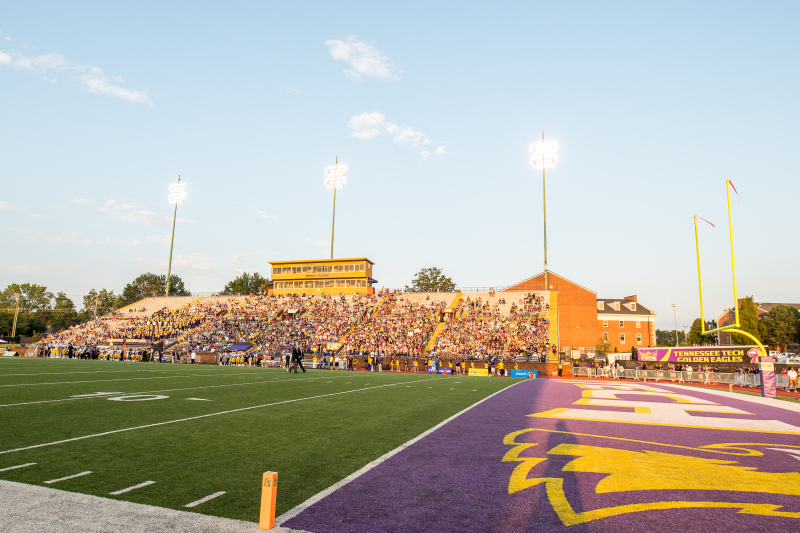 Our campus will host games on Thursday, Friday and Saturday, Nov. 29 through Saturday, Dec. 1 at Tucker Stadium. Games will be held at 11 a.m., 3 p.m. and 7 p.m. each of the three days, including on Thursday. Thursday games are expected to bring the most visitors to campus. 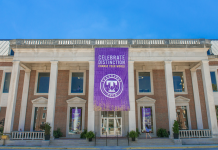 Faculty, staff and students will experience different parking arrangements during these three days. Students, faculty and staff are encouraged to carpool and/or make alternative travel arrangements to campus on these dates. 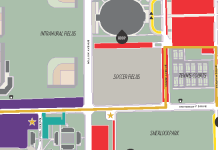 The parking lots near Tucker Stadium, Volpe Library, Bryan Fine Arts and Johnson Hall will be barricaded and reserved for championship visitors who pay to park in this area. All other parking lots will remain open for faculty, staff and students based on hangtags and will be first come, first served. 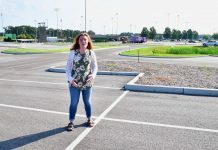 TSSAA volunteer parking teams will be monitoring lots and collecting money from visitors paying to park in dedicated campus lots. Parking will be available behind Tech Village, at the Athletic Performance Center and at Foundation Hall with shuttle service. Please park in permit areas only. Please do not park on the grass, in fire lanes or other areas not normally designated as parking. Handicap parking will still require a designated handicap tag. Do not block service or mail spots. Visit http://www.cookevillechampions.com for more information about the TSSAA BlueCross Bowl.